Ni-Cd Batteries Are Made For Giving You An Economical Power. NC-AA900BP Ni-Cd Batteries Are Made For Giving You An Economical Power. 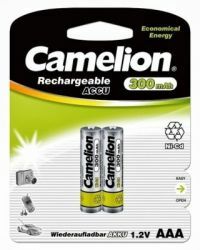 To Recieve updates and possible rewards for Camelion AA 900 mAh(NiCd) Accu please sign in. 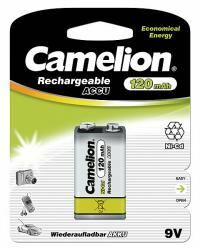 To Recieve updates and possible rewards for Rechargeable Battery please sign in.